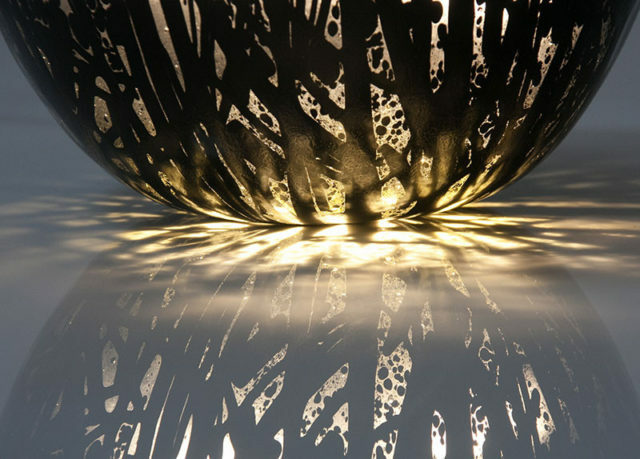 Sue originally trained as a graphic designer, but now creates kiln-formed art glass using liquid, sheet, frit and powdered glass in a variety of transparent and opaque colours. 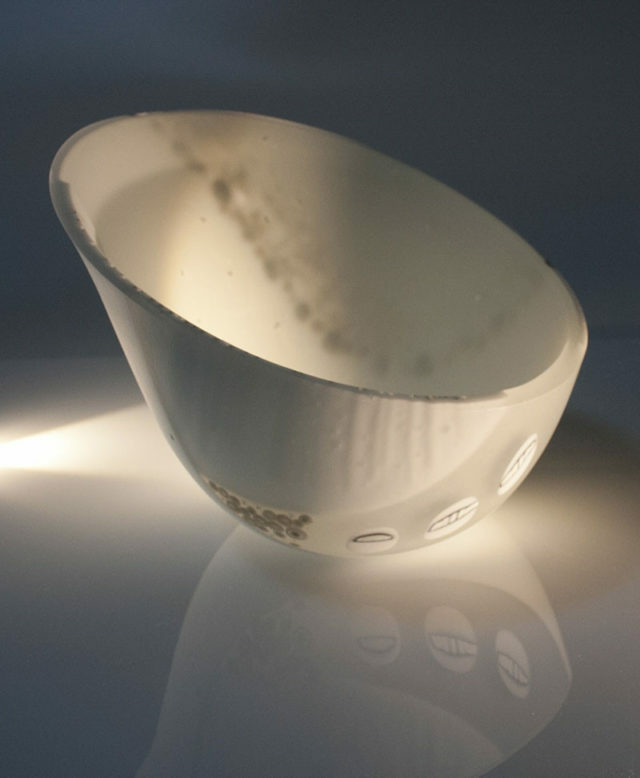 She melts the glass in a kiln to make jewellery, vessels and large wall art. Sue enjoys photography and is continually developing new ideas, deriving much inspiration from contemporary crafts, ceramics and painters. She exhibits regionally and has work in private collections. 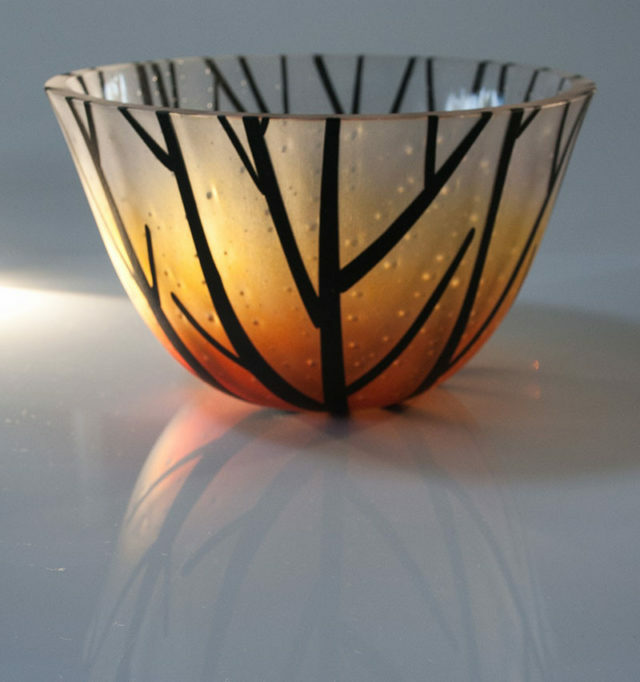 Coastal Gallery is delighted to feature Sue’s beautiful glass pieces.